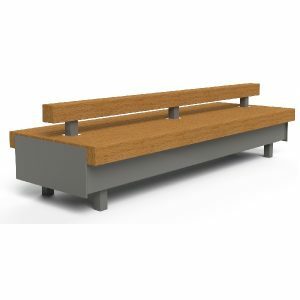 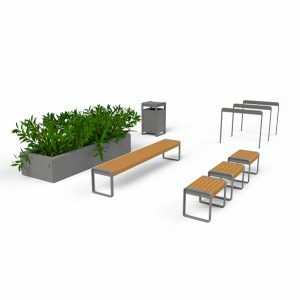 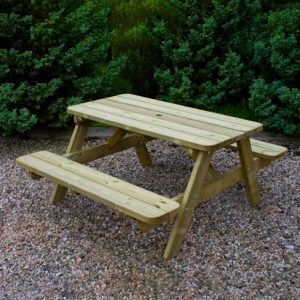 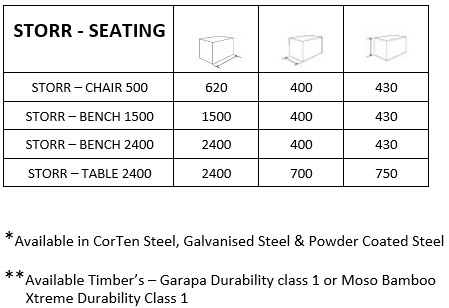 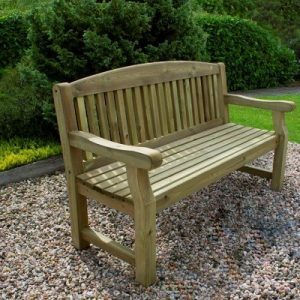 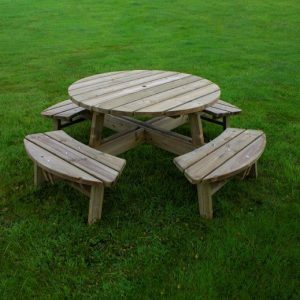 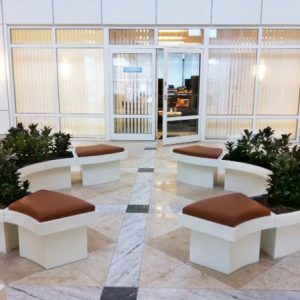 The Contemporary Table & Bench Set is suitable to seat 4 – 6 people and is perfect for use in Public spaces, parks, town centres or at the home as a nice quality garden bench. 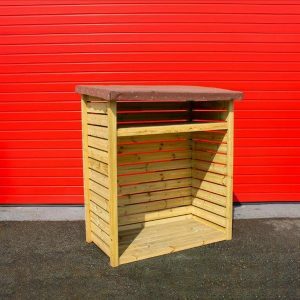 The timber used has not gone through a pressure treatment, so that it is suitable to be painted in any colour of your choice. 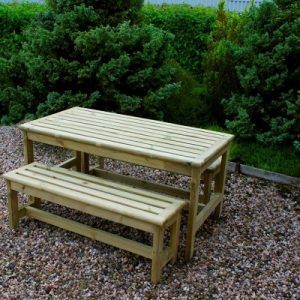 This bench set can be supplied for you to paint at home or we can supply this planter painted for you. 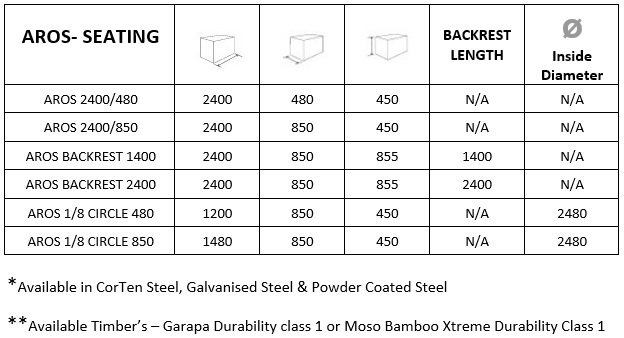 Strong, robust & reliable. 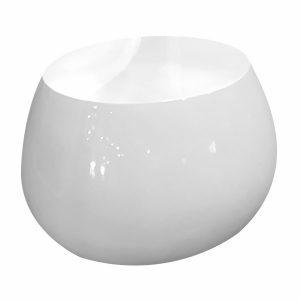 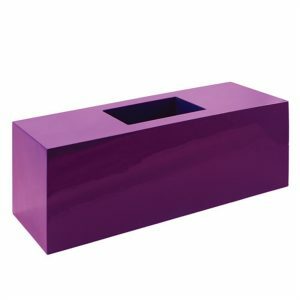 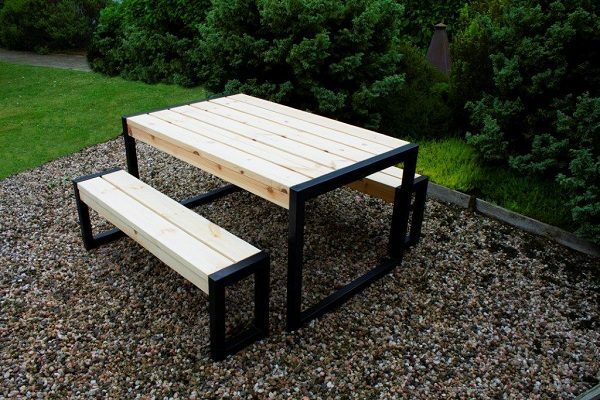 A great addition to any outdoor space.